During the 1970s Italian cinema discovered crime. 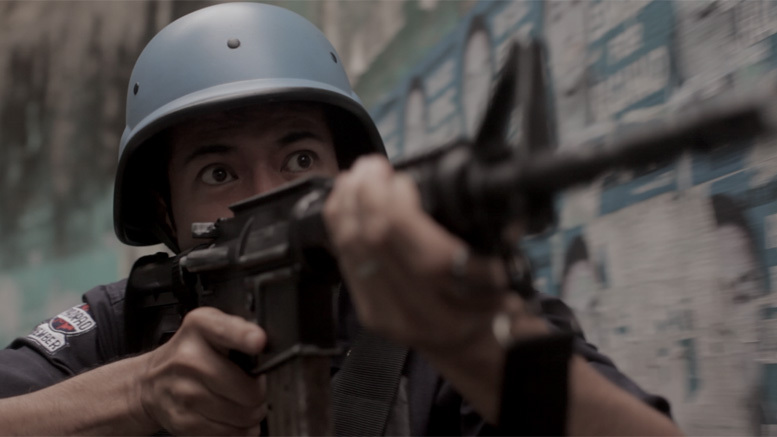 Inspired by the likes of Dirty Harry and The French Connection, numerous producers and directors rushed rushed their own cop and gangster movies (or poliziotteschi, as they became known) into production. But it wasn’t a phenomena that emerged out of nowhere and it wasn’t entirely due to trans-Atlantic influence. Indeed, crime (or criminality) had already been an important feature of hundreds of Italian films, from the neo-realist classics of the 1940s to neo-noirs made two decades later. 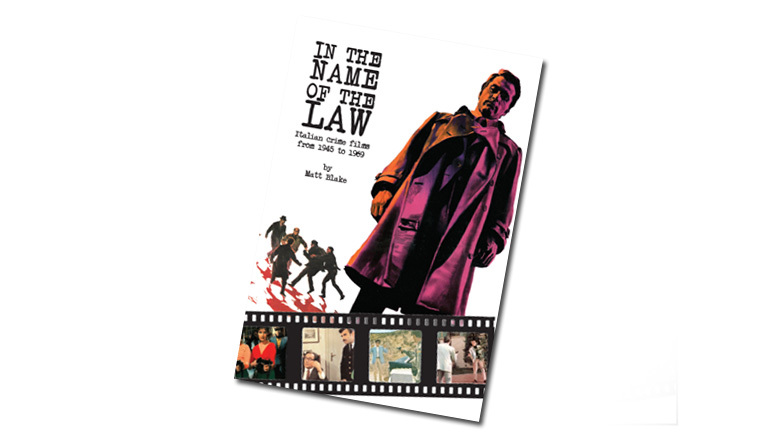 This book is an exploration of this murky area; a look at films either respected or forgotten which can authentically claim to be antecedents of the poliziotteschi. In doing so it charts the progress of the genre while it was still in the process of discovering its ideal form. So buckle up your seat-belts and get ready to meet the assorted delinquents, bandits and mafiosi who were to be found in Italian films between 1945 and 1969. A bit of context: I started working on this book about four years ago, when it was initially intended to be the first in a three part examination of the poliziotteschi genre. At around the time I finished this first section, Roberto Curti released his Italian Crime Filmography, 1968-1980. Damn you Roberto! No, seriously, Roberto’s book is really excellent, and it made doing the second and third part of the trilogy rather redundant, at least for the moment. However, I think this part, which largely covers the period before Roberto’s book, is still very worthwhile in it’s own right: you can think of it as a prequel, but by a different director. In fact, I find a lot of the films covered here just as – if not more – interesting as the more familiar seventies crime films; and where else would you find essays on the likes of Passport For A Corpse, Barriers of the Law and Gente d’onore (as well as more acclaimed but sadly oft-forgotten gems such as Bandits of Orgosolo and Bitter Rice).